Joe & Teri have been at Dry Creek since October, 2013. They have served with churches in Mississippi, The Dominican Republic, Kansas and Kentucky. 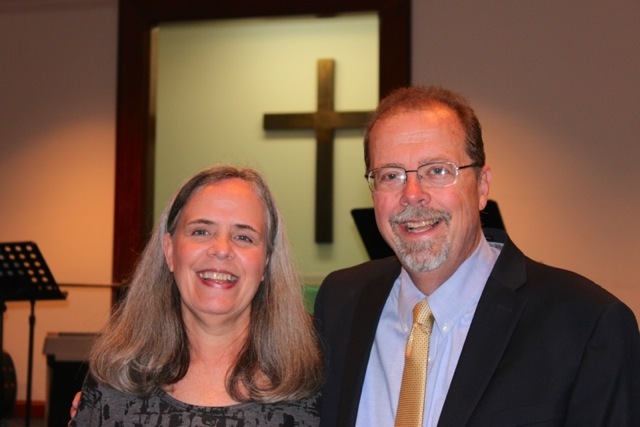 Dry Creek called Joe as their Pastor in January, 2014. They are blessed with three children and five grandchildren. Hello my name is Linda Craft and God has placed me as the worship leader at Dry Creek Baptist Church. I was elected by the church March 2008 until we could find a music minister. I was saved at vacation Bible school when I was very young. I have been singing most of this time. Standing on a piano bench so I could be seen and then with my dad and family. 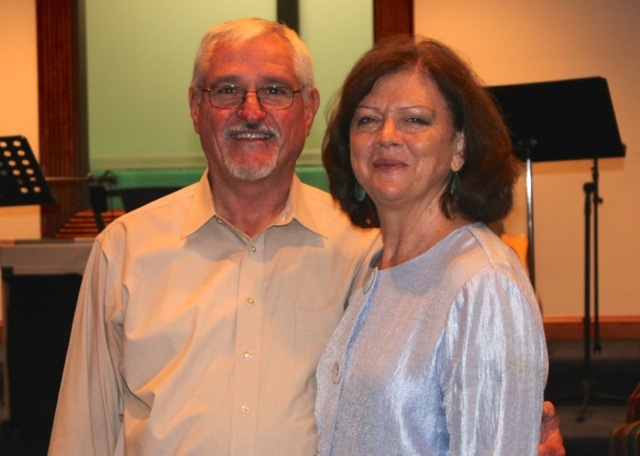 After marrying my husband Jerry we sang in revivals all over. And later with an all girl gospel group the " Gloryettes". Such great memories. But I have to say I have never enjoyed singing more than I do right here with this team of Bible believing God fearing people every Sunday. I can't wait to see what God will do at our church. Wow 6 years leading music here. I know he has prepared me all those past years "for such a time as this". Thanks for this opportunity to serve my Lord and Savior. 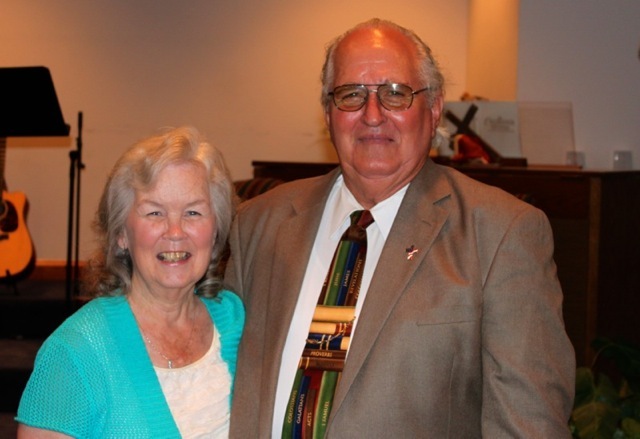 Shelby and Barbara have been members of Dry Creek Baptist Church since the summer of 1970. 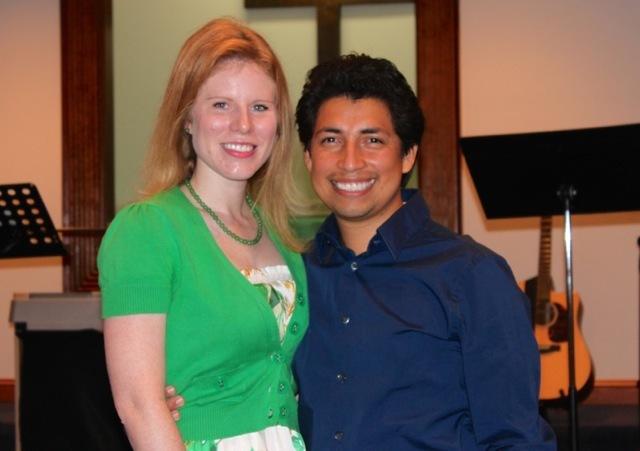 Both have served in the music ministry and in teaching in Sunday School and VBS. Shelby serves the church as a deacon and Sunday School teacher; Barbara as organist and secretary. God has blessed them with 5 children, 11 grandchildren and one great-grandson.